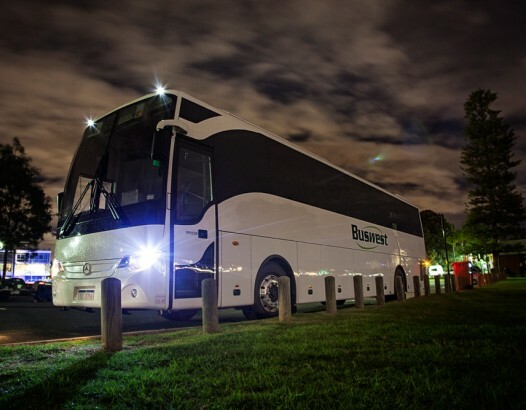 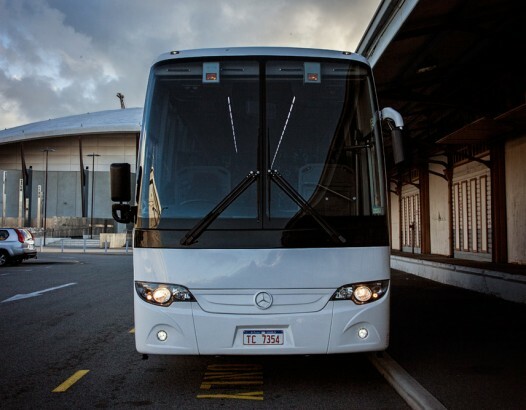 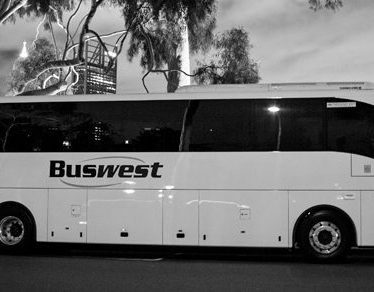 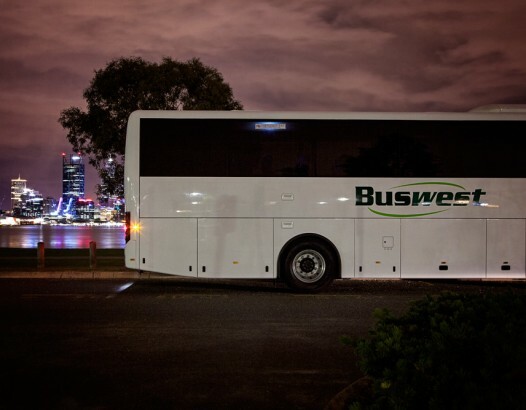 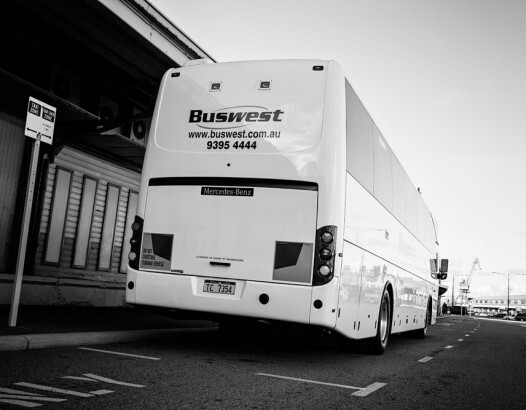 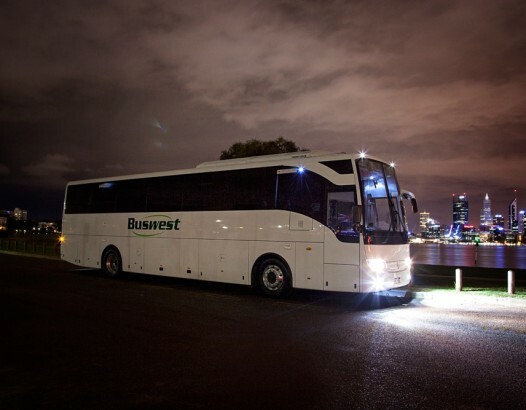 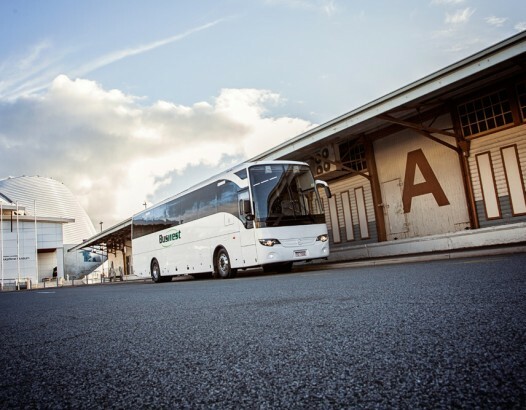 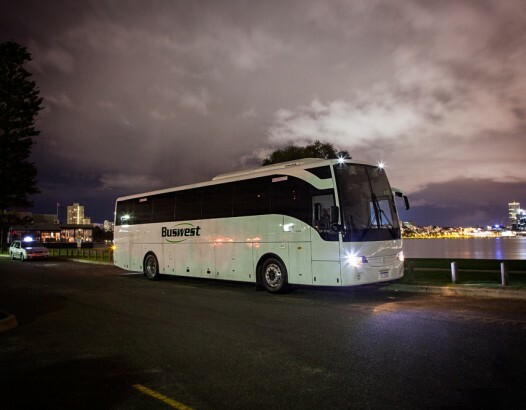 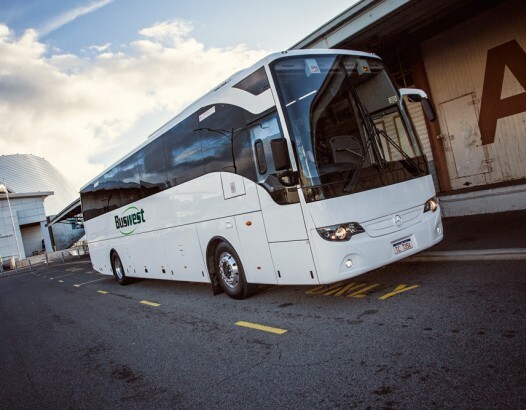 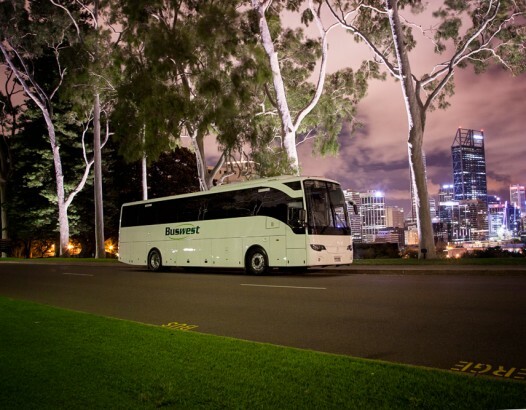 Buswest is renowned for operating a high quality and widespread fleet of vehicles, extending from 12 seater commuters through to 71 seat articulated buses, our depots are also spread throughout the metropolitan areas, with depots at Cockburn, Armadale, Midland and Wangara. 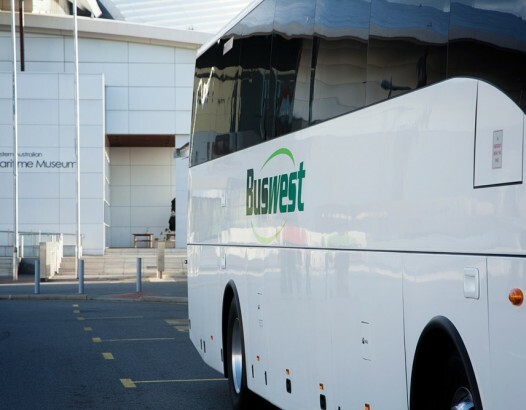 We consistently monitor all movements of our fleet within our 24 hour Control Centre, with a contactable after hours phone number for round the clock immediate responses. 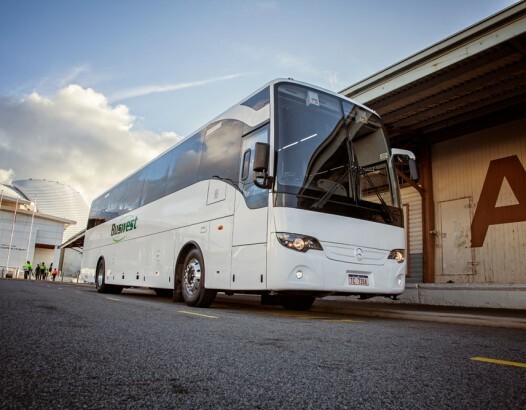 From a single journey around town to a complex movement for hundreds of passengers, our professional and knowledgeable staff can assess your requirements accurately and adapt our services to your specific desires, ensuring that your vehicle has the correct facilities for your particular journey.